On February 6, 2019, Daniel left us during a cold winter evening while leaving his parent’s home. 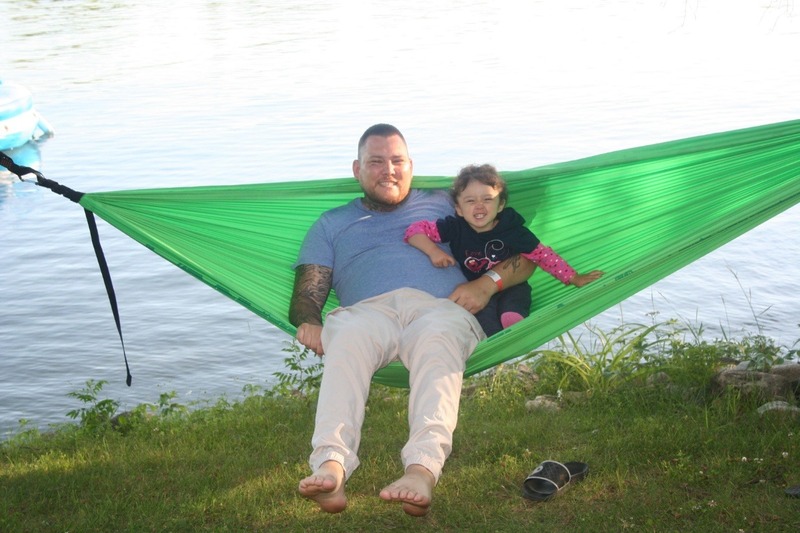 Daniel leaves behind many family and friends, his partner Shannon, and the absolute highlight of his life: his young daughter Echo Marie. Daniel was a strong young man who was the most loyal to those that surrounded him. He was extremely respectful, polite, kind, thoughtful and just loved to laugh. Daniel was such a storyteller, with endless stories all day and all night, often asking ‘Shannon, are you sleeping yet?’ as he wanted to tell her yet another story. He will always be remembered for his huge bear hugs, constant ‘I love you’s and a smile that would light up a room. Daniel’s biggest dream was to be the provider for his family. Unfortunately, he was a young man who was often judged for his charismatic appearance and never had many opportunities to prove himself in the workplace. Those who knew him will always be reminded of the kind, caring soul that he was, even with a ‘tough’ exterior. Just like any of us, Daniel struggled with some physical and mental health issues and was forever grateful to his father Rick who selflessly donated one his kidneys to Daniel in 2017. 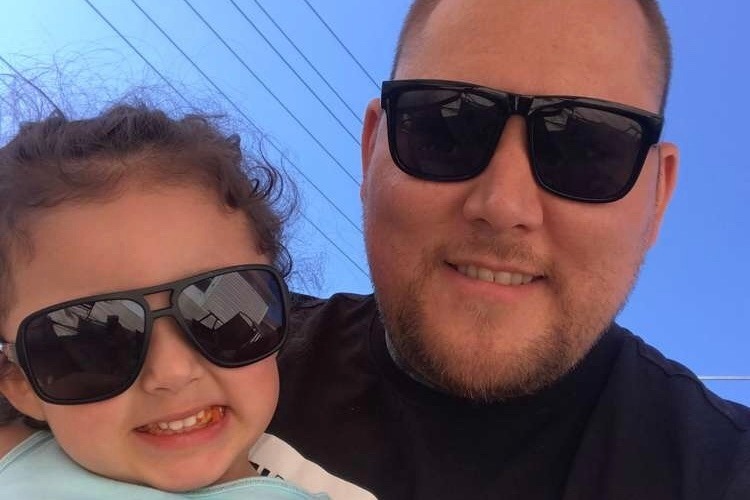 Daniel could always be found working out, one of the best ways to clear his mind and show his daughter healthy lifestyle habits (along with her very own set of mini dumbbells). Daniel worked hard to be the backbone of his family, always helping and supporting those who needed a hand. Daniel’s family is eternally grateful to the hardworking and caring staff at Selkirk Regional Health Centre who worked tirelessly to try to save him – no words can express how appreciative we are of the high level of care he was provided in his final hours with us. 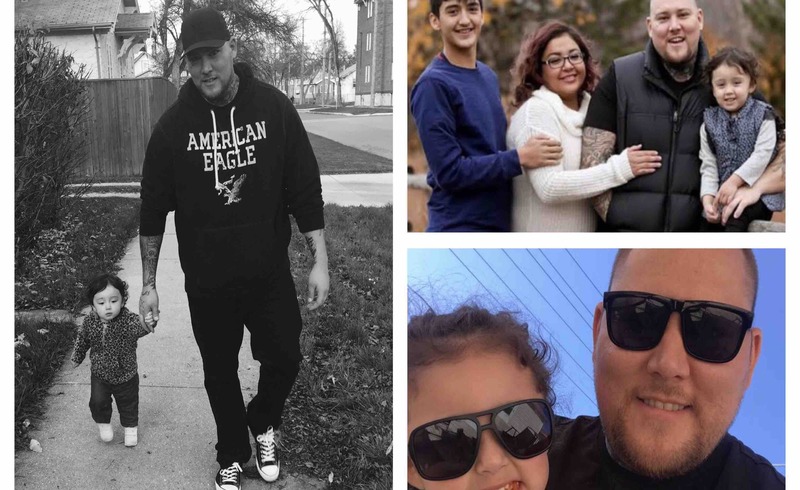 We have set up this GoFundMe account to be put towards supporting Echo’s future and to help Daniel’s wish of providing for his daughter come true. We thank everyone who can contribute.